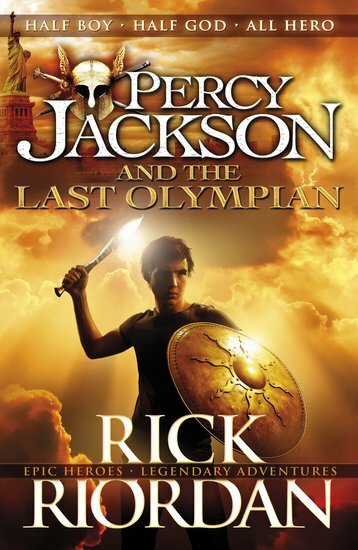 The time fixed by destiny is at hand, and Percy Jackson is turning sixteen. Most people get presents on their birthdays. Percy is getting a prophecy that could save or destroy the world. The time is nigh for Kronos, Lord of the Titans, to begin his attack on New York City, where Mount Olympus stands virtually unguarded. Oh, and the dreaded monster Typhon is also heading Percy’s way. It’s Percy and his demigod buddies versus untold evil. No pressure though. Percy’s used to all that. interesting, perfect for greek myths fan.